Search in English to view and stream any farestade file. Enter a book and chapter from the Bible or the module and lesson number from the app. For example, type “John 15” to see if there are any files from John chapter 15. Or type “2.3” to get the files from module 2 lesson 3. The Current App Package has 57 lessons and was last updated on . Our hope and prayer is that by creating the app from these three convictions more leaders can be involved and the glory of God can be more fully expressed in different communities. 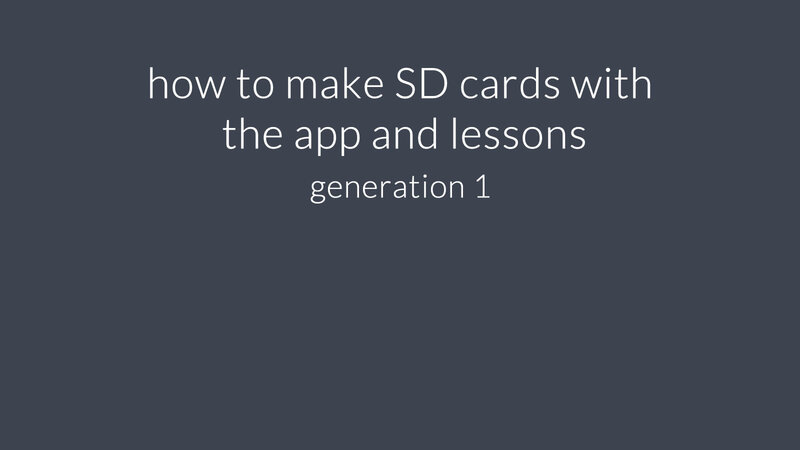 This video covers what we call a Generation 1 user - someone who gets the App Package from the website and preloads an SD card. If you have local partners who want to use the app, make sure you check out the next video below about Generations 2 and beyond. Please note this app currently only works on an SD card. If your android phone doesn’t have an SD card, then you can’t use this app at this time. Download the Current App Package to get all of the lesson files to date and the app. When your download is complete, open the ZIP you just downloaded and copy the folder and the APK and paste them both on an SD card. Remember not to touch or edit any of the files. Put the SD card in your phone and install the app. There are details about how to install it in another question below. Email us at mail@thedmmplatform.com or message us on Threema to say hi or get help. Our Threema ID is EAYXXA5X. Before you begin, make sure you have the app installation file, the APK, on an Android phone with an SD card inserted. Find the File Manager, it’s sometimes called My Files or something like that, and locate the app installation file - it’s the one that ends with .apk. Then, tap on the APK to install the app. Depending on the phone’s settings, you might see a warning. If so, tap on Settings and find Unknown Sources under security and go back and install the app. 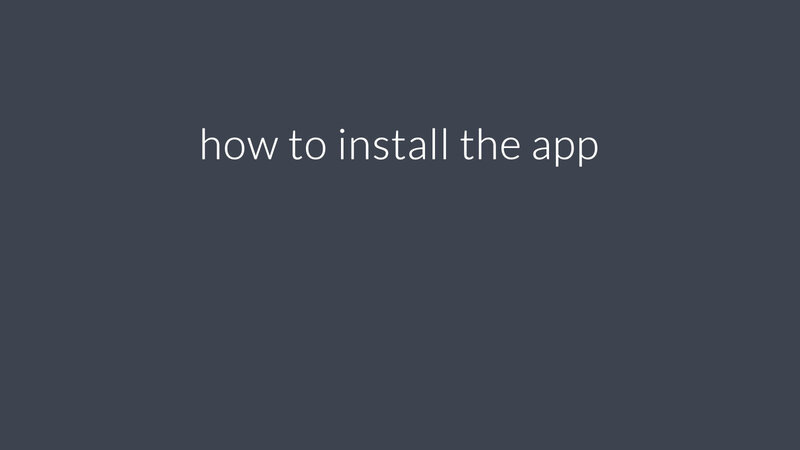 The app will install and you’re done and can open it up! Very few people will see a message that their phones can’t open the file. If you see this, you probably need to download a file manager from the Play store to open the APK. You can make someone a new SD card from the App Package you downloaded from your computer. If you have the app and lessons on your phone you can easily give them to a teammate or local partner without your computer or the Internet. Check out the video above to see how. How do offline users get new lessons and/or new versions of the app? Whether there is a new version of the app or new lessons, how you get and share them is the same. If you want to be the first person to get the new content or version of the app and give them to your team or local partners, download a new App Package from the website - just like you did when you got started. As it downloads, uninstall the old version of the app and, if you are a first generation user with the .data folder, delete that too. Then once it’s downloaded, go ahead and load the contents of the ZIP to your SD card, and install the app. *Only if you get new content from the website will you need to uninstall the app. Technically there are a few ways you could do this without uninstalling or deleting, but because different phones and SD cards may act differently this is the most straightforward way to go about it. Whether there is a new version of the app or new lessons how you get and share them is the same. Let’s say the book of John is new and you have all of Matthew, Mark and Luke, but nothing for John. There is also a new version of the app. If someone you meet up with already has John, he can share the playlist that John is in with you and only the MP3s that you don’t have will be sent to you. The new version of the app will also be sent automatically as you receive the MP3s for John without you needing to do anything. After the transfer, you’ll get a message to ask if you want to install the new version of the app. Then, the installation process will start and you’ll have the new version of the app with all the lesson files you already had and John. Now you can give the MP3s for John and the new app version to someone else just like how you received them. I have an iPhone. What about me? There isn’t an iPhone app, but if you are an iPhone user, you can use this website on your phone to easily search and stream lessons when you need them. Also from your computer (not your iPhone or iPad) download a playlist of lessons from this website. Once you have done that, you can import those MP3s into your iTunes library, and sync them with your iPhone. Good question! Please watch this short video and send us an email or message if you have any questions or concerns. 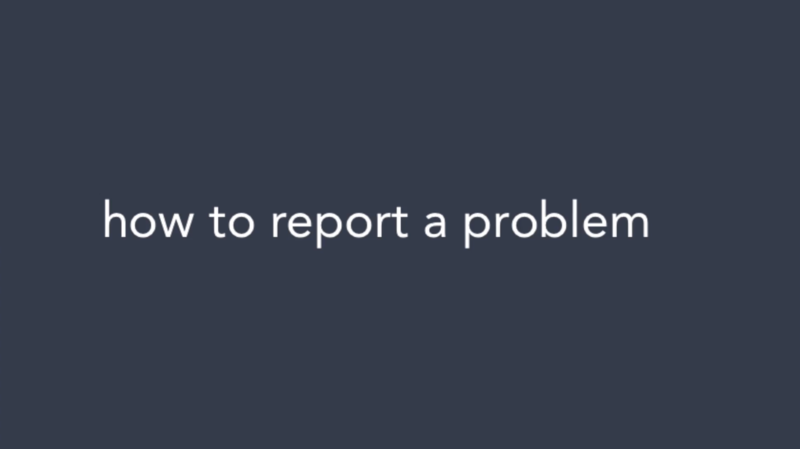 Please let us know what the problem is, so we can fix it and help you. You can message us on on Threema (User ID EAYXXA5X) or email us at mail@thedmmplatform.com. If you have any problems sharing media files from app to app turn off WiFi for both devices, turn it back on and then try again. If that doesn't work, see if there is a new version of the app to download here. Who is this app and content made for? Everything we do is to equip emerging Afghan leaders to be disciples who make disciples. 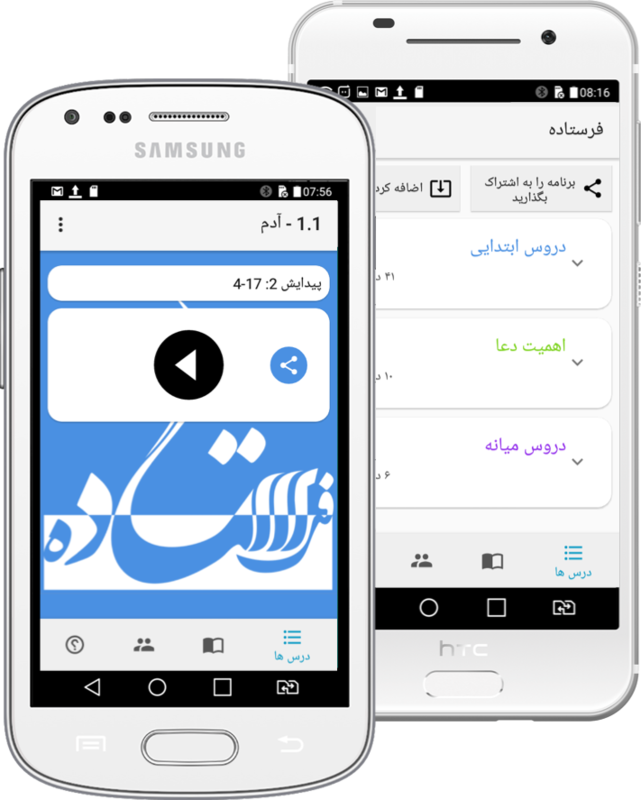 This leadership app has DBS MP3s in the Dari language for those who are starting new groups. These MP3s are made to help groups multiply because they make sure anyone in the group can participate in and start a new group no matter their level of literacy, age or background. This app works in the same way MP3s are already being shared in places with limited Internet like Afghanistan and does not connect to the Internet, does not track users or send in stats. Subscribe for updates or check back in the future as we intend to add new topics to help leaders develop more into the image of Jesus as well as have new scripture lists for different topics. We will also let you know if there are new MP3s for other languages in Afghanistan. What is on a DBS MP3? Each MP3 is made to help groups multiply because they make sure anyone in the group can participate in and start a new group no matter their level of literacy, age or background. Part 4: After the lesson, there is a meeting evaluation to discuss how the lesson went, how to hand off more responsibility next lesson and improve for the next lesson. The DMM Platform exists to support leaders at every stage of their discipleship and leadership journey with a system of easy to ­use resources in the language they speak. We do this so that generations of whole and healthy disciples of Jesus can be developed and the glory of God more fully expressed. We’re an open and anonymous technology project with partners in different organizations. 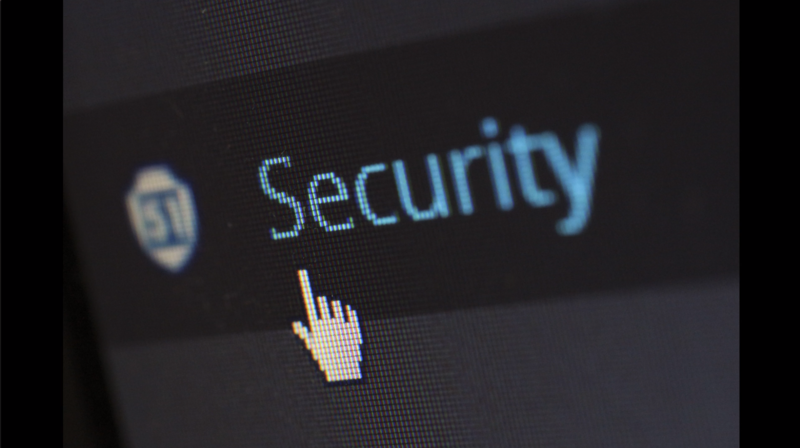 Open means anyone can see and use these resources, and anonymous means we don’t talk, online or in person, about who is working on the project. If you’d like to create content for a new dialect or language and distribute it with this technology please contact us on Threema. We would love to hear from you! Email us at mail@thedmmplatform.com or send us a message on Threema (Threema ID EAYXXA5X) and say hi, give feedback or get help with the content or technology. uses Today's Dari version from hope4afghans.com with permission.